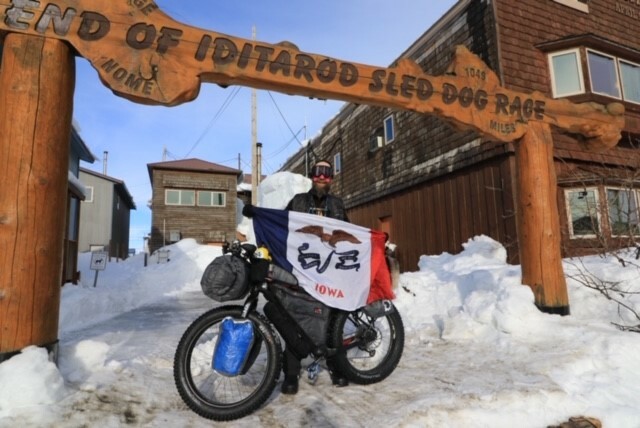 52-year-old Steve Cannon from Iowa refers to himself as an adventurer, but when you look at his track record of accomplishments, media, spectators and fans across the country refer to him as a beast. He was the first-ever athlete to run around Lake Michigan and averaged a marathon a day for 40 straight days totaling 1,037 miles. He’s also completed a 350-mile bike ride and took on the world’s longest Kayak race – just to list a few. Amazingly, Steve recently set his limits to new heights to fundraise for The Leukemia & Lymphoma Society (LLS) and help fight cancer. 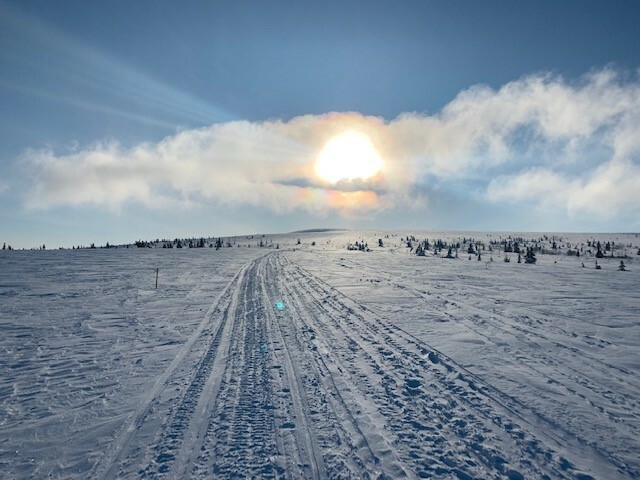 On March 22, 2019, 26 days after the starting line in Anchorage, AK, Steve completed the world’s longest winter ultra-adventure, the 1000-mile Iditarod Trail Invitational across Alaska. 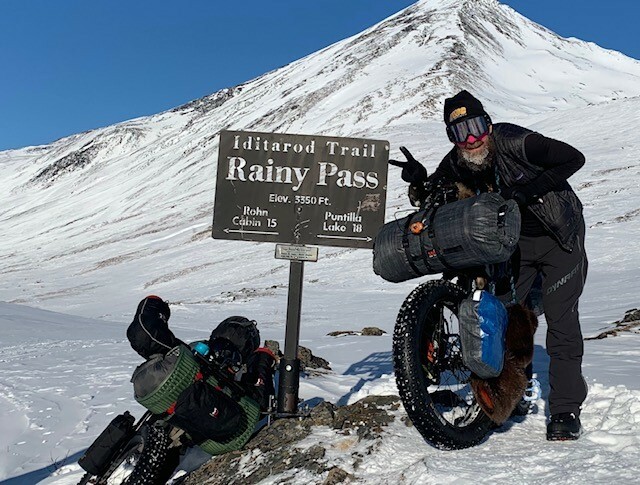 This race is frequently given the title of “world’s most difficult endurance race.” Steve was on his fat bike and fully self-supported the entire ride. 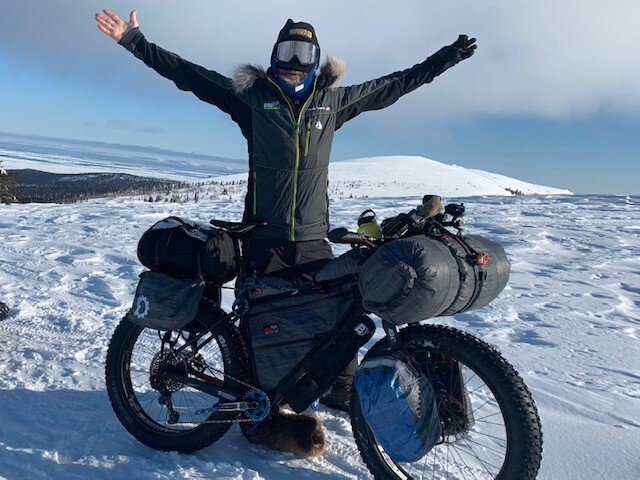 Steve has already surpassed his fundraising goal of $10,000 and is currently working on a documentary of his adventures, which he plans on leveraging nationwide to raise awareness for blood cancer and the urgent need for cures. To date, he has raised over $700,000 for cancer charities. You may have driven an important project to the finish line or reached a new fundraising goal. Perhaps you comforted someone in need, greeted families with a warm smile or raised your voice to influence change. I hope we get the opportunity to meet one day (if we haven’t already), but until then: our heartfelt thanks go out to you, our incredible volunteers. You are at the heart of our quest to find cancer cures, and our gratitude to you runs deep because you are truly the driving force behind our mission. National Volunteer Week gives us the perfect opportunity to share how much we appreciate you and everything you do to help us beat cancer. Your tireless partnership with us makes a difference in the lives of patients and families – and we’re so touched when we hear stories of how you went above and beyond to help. No matter how you choose to volunteer with The Leukemia & Lymphoma Society (LLS), you are creating impact and this impact saves lives. In fact, since we started 70 years ago, generations of volunteers have embraced our mission, helping us invest nearly $1.3 billion in cutting edge cancer research and driving forward lifesaving patient support and advocacy efforts. Today, volunteers support every facet of our organization – from supporting chapter efforts to raising critical funds to providing support to patients and families and advocating for policy changes at the state and federal level. Without the partnership of dedicated volunteers like you at every level of our organization, we cannot achieve the mission of LLS. Your passion, time and talent are crucial to beating cancer. While we’ve made significant progress, there is much more work to be done. The fight against cancer needs compassion, relentlessness and most of all, commitment. You have these qualities in droves. You are our champions, our big thinkers and our game changers, and you inspire us all to work toward our mission each and every day. When your family, friends and colleagues ask you why you are volunteering with LLS, instead of any number of other things you could be doing, please tell them: “Because I’m curing cancer.” Because you are! When you need encouragement or inspiration along the way, remember this: you are not alone. You are part of a vibrant community of supporters across the country who care deeply about our shared vision of a world without blood cancer. Together, we are changing cancer treatment and care. Here at LLS, we believe cancer can be cured in our lifetime. We can say this with confidence because you are fighting alongside us. Thank you for your extraordinary partnership. In honor of National Volunteer Week, we created a special thank you video for all of our amazing volunteers. Most of us have so many things on our to-do list that we often neglect our own personal needs. Self-care is necessary for everyone, but this is especially true for those affected by a life-altering disease like cancer. Whether you’re a patient or caregiver, self-care is essential to find some relief from what can feel like an all-encompassing disease. Meredith Barnhart, director of The Leukemia & Lymphoma Society’s Information Resource Center, and a licensed clinical social worker, leads a team of social workers, nurses and health educators who provide blood cancer patients and caregivers with free personalized information and support tailored to their specific diagnosis and needs. “It’s always important to eat well and exercise, but there are many other points to self-care that are often overlooked,” says Barnhart. 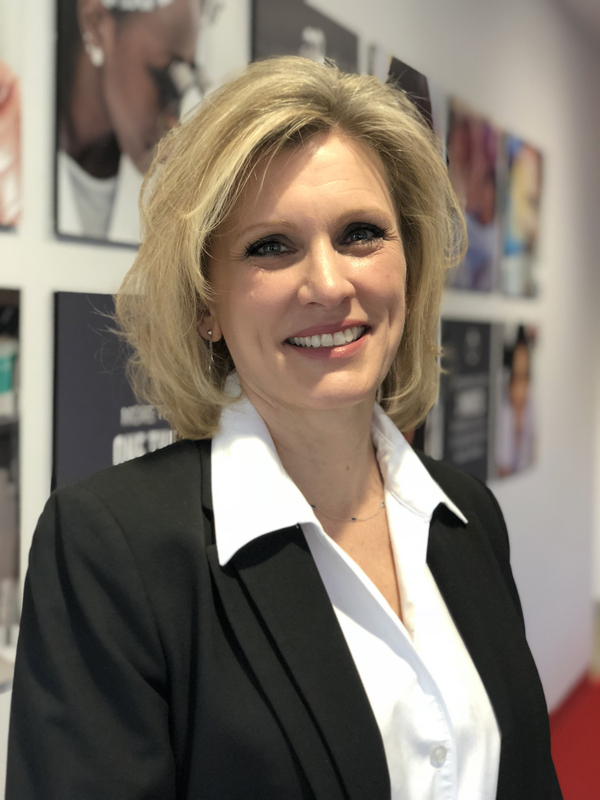 “Self-care means tending to your physical and emotional needs so you can be your absolute best no matter what your circumstances are.” Barnhart offers these important and often-overlooked self-care tips. Be aware of your limits. Taking care of yourself is top priority and there is only so much you can take on. If you don’t have the time, energy or interest, it is fine to nicely say “no” when people ask you to take on tasks. 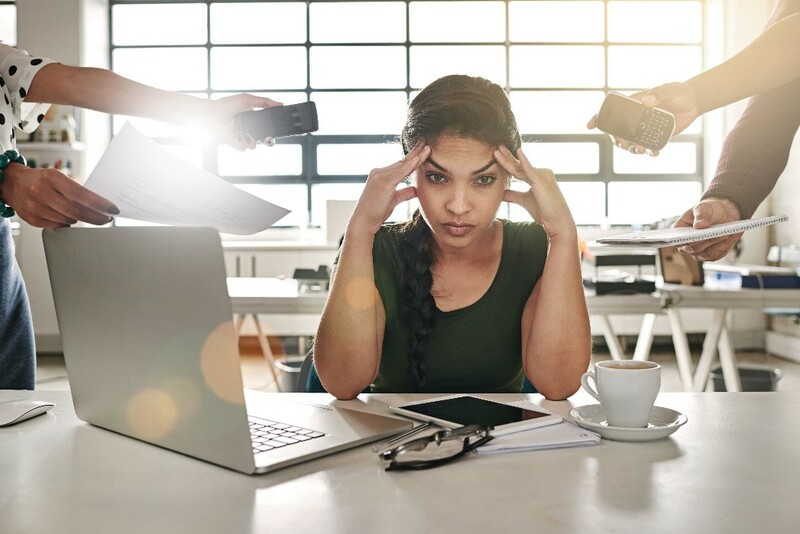 At work, don’t volunteer for projects that might make your workload unmanageable. If saying “no” feels difficult, tell the person asking what you are willing to do instead, if anything. This could mean doing a smaller part of the task or having more time to complete the task. Try something new. Cancer can take a toll on your mental health. It’s important to try to reduce stress by doing things you enjoy, but also consider trying something new that is gratifying and maybe a little exciting for you. You can also try a new complementary therapy to enhance your current treatment plan. Complementary therapies include an array of healing approaches that embrace a holistic concept for care – treating the mind, body and spirit. 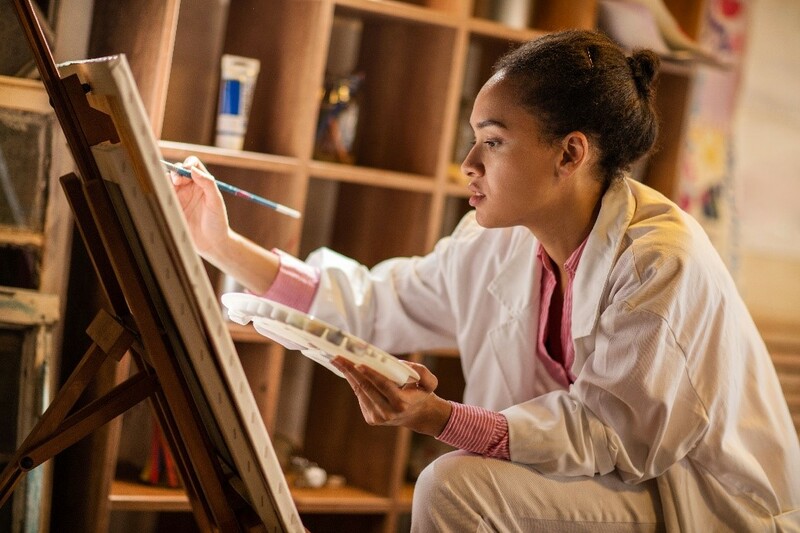 Examples of complementary therapies are art therapy, mediation and yoga. Make sure you talk to your doctor before engaging in new activities. Broaden your circle. Support groups are the perfect place to talk with other people affected by cancer, including patients, family members and caregivers. They provide mutual support and offer an opportunity to discuss anxieties and concerns with others who share the same experiences. Exchanging information and advice may provide a sense of control and reduce feelings of helplessness. If you’re uncomfortable meeting face-to-face, there are plenty of online support groups available. Addressing fatigue. Fatigue is very common in anyone fighting a major illness or disease and often begins before diagnosis, worsens during the course of treatment and may persist for years even after treatment ends. To receive the full benefits of sleep, aim for 7-9 hours of continuous sleep for the body. To improve your sleep quality, try and go to bed at the same time every night and forego daytime naps that may interfere with nighttime sleep. If you need to nap, do not sleep for longer than 30 minutes. LLS offers free information, education and support services for patients and families touched by blood cancers. For more information, please call: (800) 955-4572 (M-F, 9 a.m. to 9 p.m. EST) or reach out on lls.org.